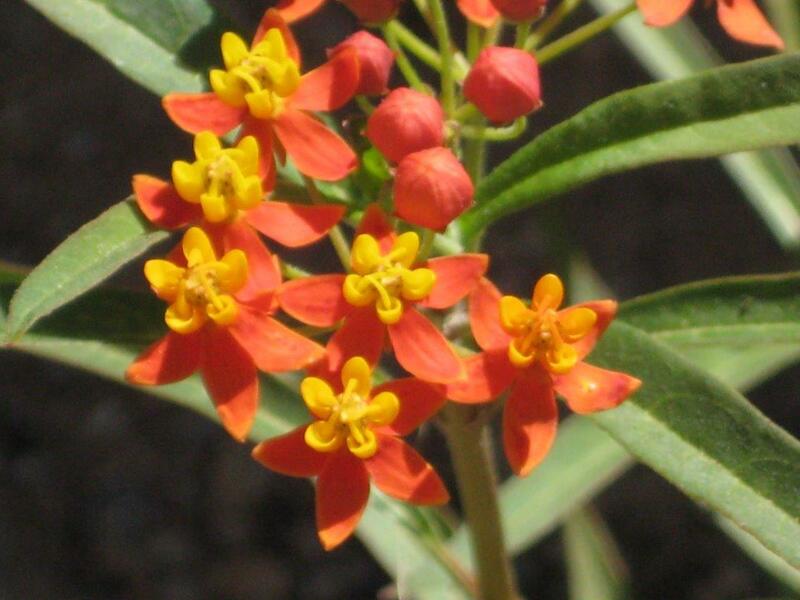 There have been several articles in the news recently about Asclepias curassavica also known by the common names of Tropical Milkweed, Bloodflower, Mexican Milkweed or sometimes mislabeled as Butterflyweed. This milkweed has naturalized in many of the southern states (especially California, Texas and Florida) but it is only an irrigated garden speciality milkweed in Arizona. Some scientists have expressed concern that Asclepias curassavica can stop monarchs from migrating and increase disease. Be aware this is only a concern in areas that do not regularly have a hard freeze. 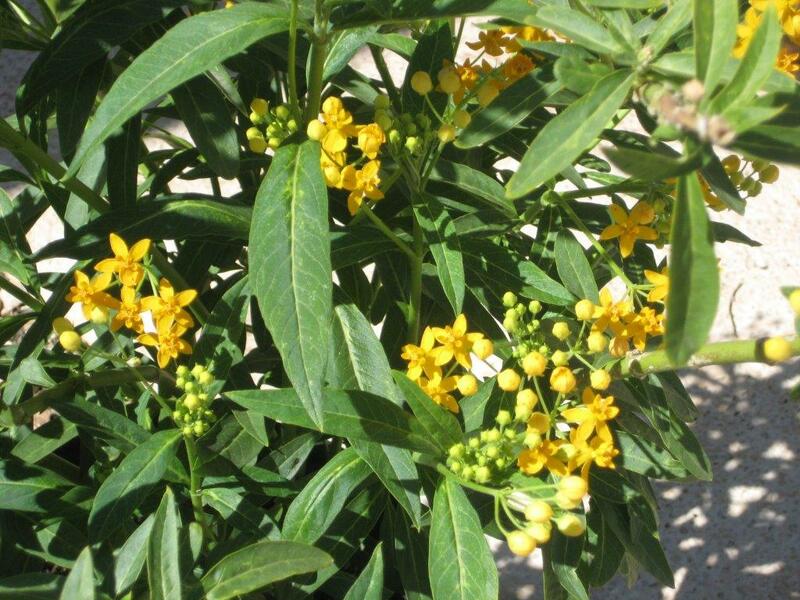 Please read these two links regarding information about Asclepias curassavica so you can stay informed. Tropical Milkweed in Arizona: Friend or Foe?